Really love your creations! Thanks for sharing! 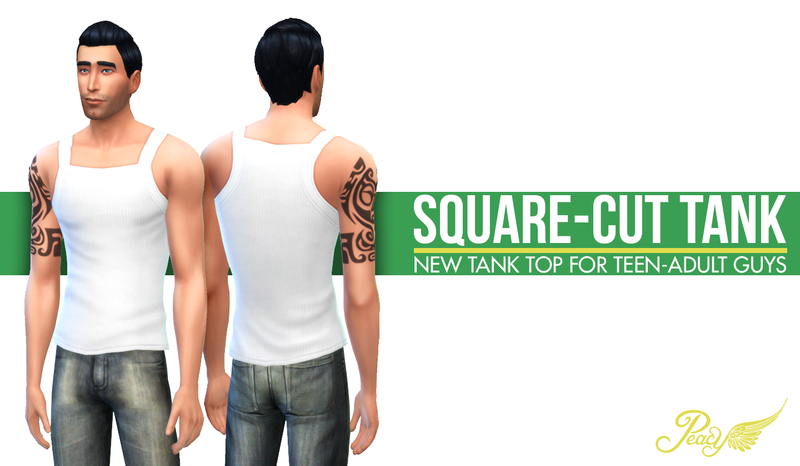 The sim guy, you used for your "Square Cut Tank Top" and "I Still Like Short Shorts" promo-pics looks very cool. Can you make him available in the gallery? Thank you :) I am sorry to disappoint though, I am incredibly attached to my sims and I rarely, if ever, share them and that includes Donovan.